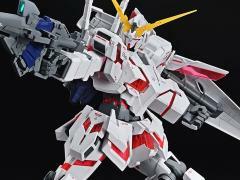 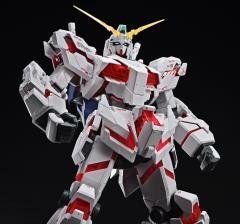 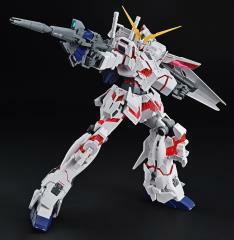 From the Gundam Unicorn series comes the Mega Size Unicorn Gundam! 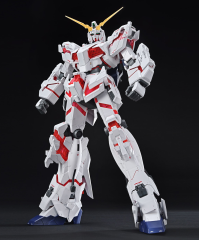 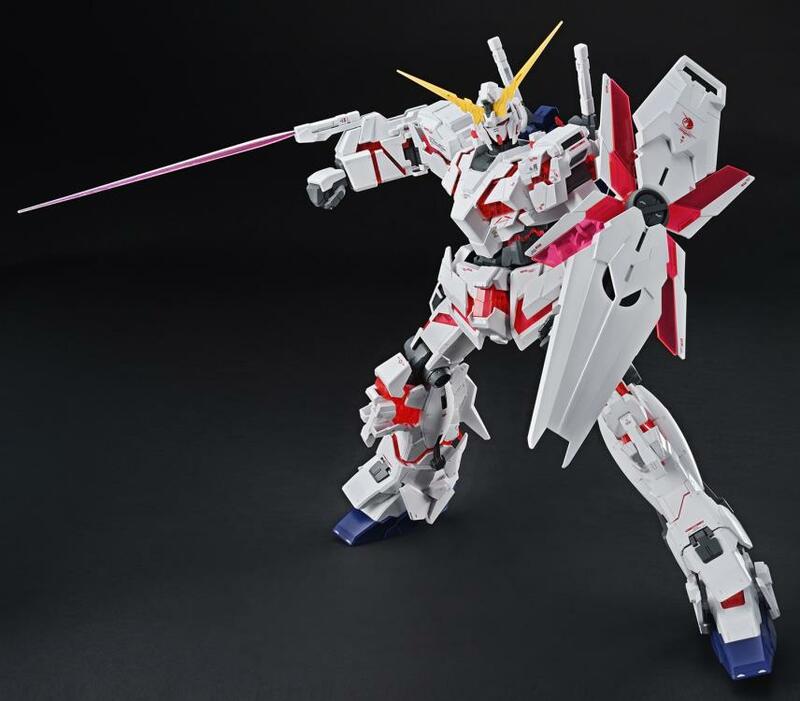 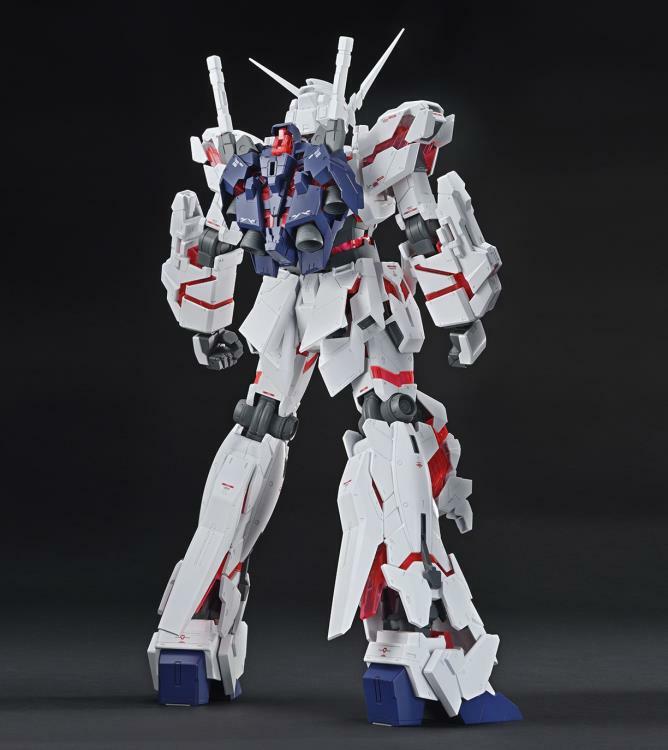 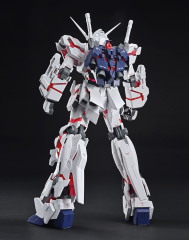 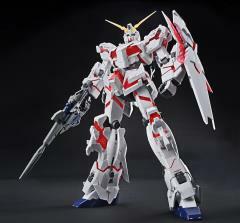 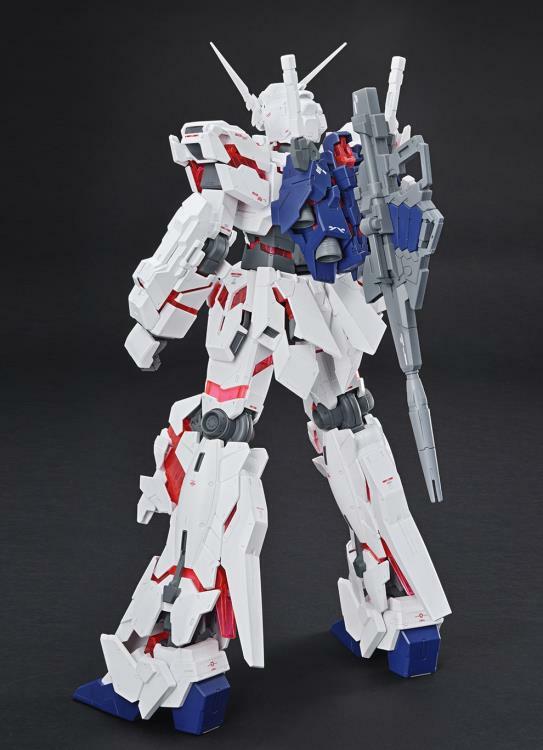 At over 17 inches tall, this version of the Unicorn was made to replicate the 1/1 life size statue of the Gundam Unicorn in Japan, and is taller than the Perfect Grade model! Clear red internal parts are utilized for the Psycho frame components and armor parts have been molded a certain way to create a shading effect at key points.